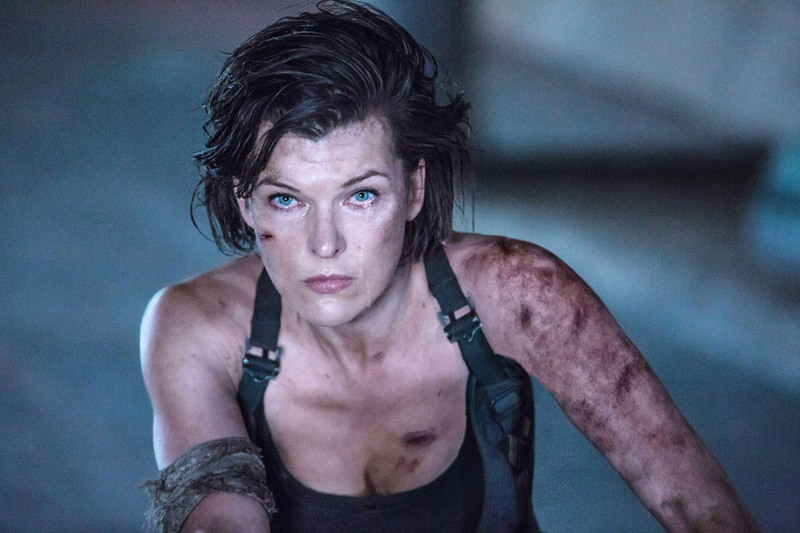 First reported by Deadline, Milla Jovovich is set to star in the sci-fi thriller Paradise Hills. She will be joined by Jeremy Irvine (War Horse), Alfie Allen (Game of Thrones), Awkwafina (Ocean’s Eight), Emma Roberts, Eiza Gonzalez (Baby Driver), and Danielle MacDonald (Patti Cake$). It is the directorial debut of Alice Waddington, with a script co-written by Nacho Vigalondo (Colossal) and Brian Deleeuw (Curvature). It is currently filming in Spain, with no official release date at this time. Check out the synopsis below. "Paradise Hills takes place in the not too distant future and follows Uma (Emma Roberts), who wakes up one morning in Paradise Hills, a high-class treatment facility on an isolated island where well-off families send their daughters to be reformed. In addition to American Horror Story star Roberts, the film also features Eiza Gonzalez (Baby Driver) and Danielle MacDonald (Patti Cake$)."